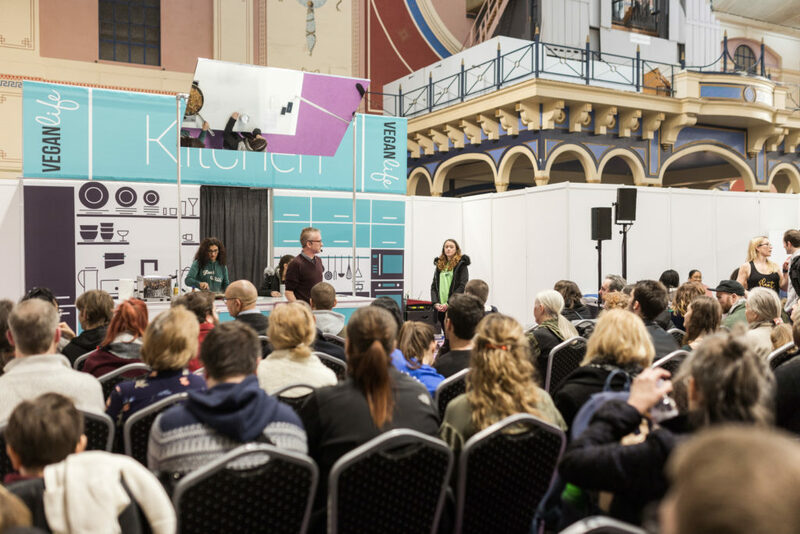 Vegan Life Live - 9th & 10th March 2019, London - win tickets! I’ve been a vegetarian for the best part of two years now and despite a failed attempt at going vegan last year I’m still very much intrigued about a plant-based lifestyle. Why did I fail? Because I didn’t make any effort to eat anything that wasn’t junk and I ended up poorly. This year, however, I am cooking from scratch every day and really focusing on how plant-based living could help me and my chronic illness. I love food and cooking and when I heard about Vegan Life Live I was keen to go along – Vegan Life Live is a two day exhibition that is happening at the Alexandra Palace in London on Saturday 9th and Sunday 10th March 2019. With estimated figures showing that the number of people going vegan in 2018 was around 3.5 million and growing it’s refreshing to see high street stores and restaurants offering more plant-based options and veganism is very much mainstream. Did you know, for example, that Oreo cookies are vegan? It’s not all beans and leaves – you can cook up some amazing tasty dishes without the need for animal products but it can be tricky to know how. Nutritional yeast, silken tofu, nut milks – what are these things and how do you use them? 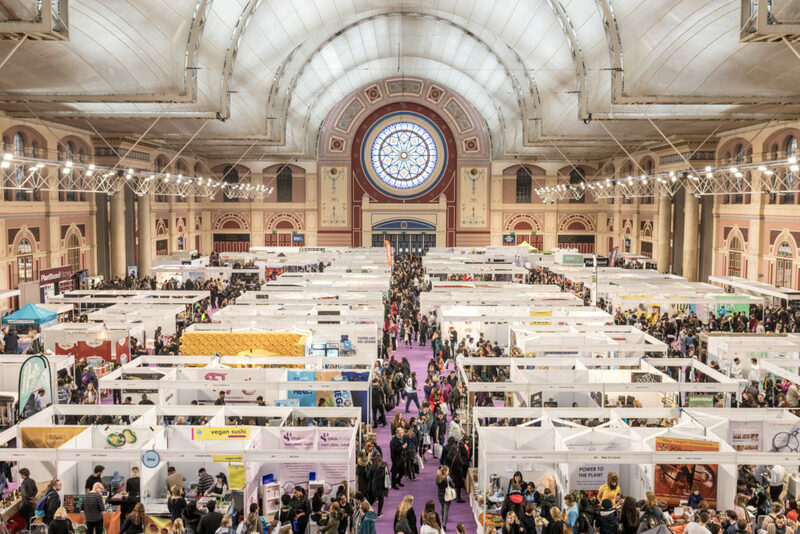 Vegan Life Live is an exciting event for anyone, vegan or non-vegan. 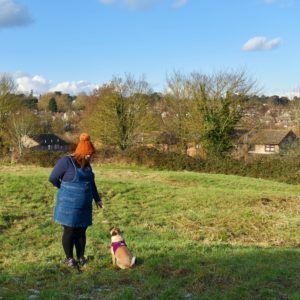 Of course veganism isn’t just about the food – it is about clothes, cleaning products and making lifestyle choices to exclude anything that has been involved with the exploitation and unnecessary suffering of animals. From the website, “Vegan Life Live is a celebration of the vegan journey, whether you are a veteran or just starting out, there’s something for everyone!“. You can expect to see over 200 exhibitors showcasing everything from food to handbags; as well as vegan chefs and bloggers doing live demonstrations. There will be lectures and seminars and an eco-living zone focusing on ways to live and be environmentally friendly. 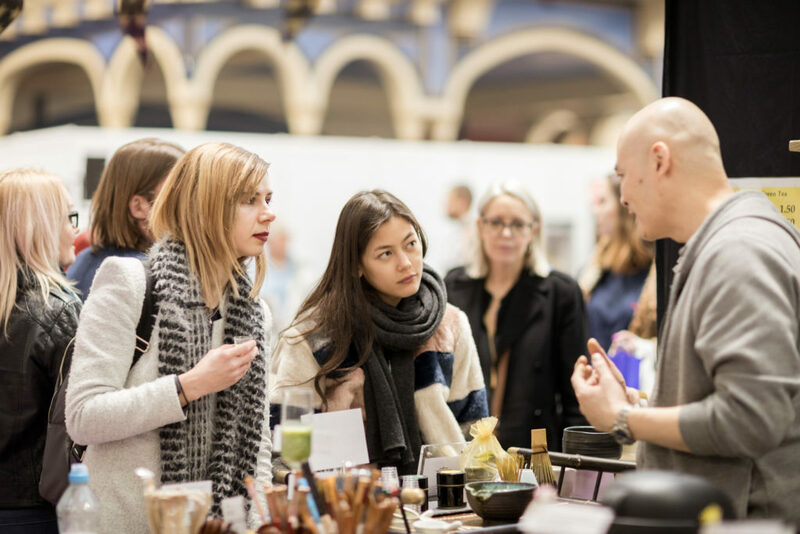 For me personally as someone who is very much intrigued by veganism and very much interested in plant-based living Vegan Life Live promises to be a friendly and welcoming event with something for everyone. For tickets, information and more you can visit the website here. I can’t wait to go along and see what it’s all about – do you fancy going too? 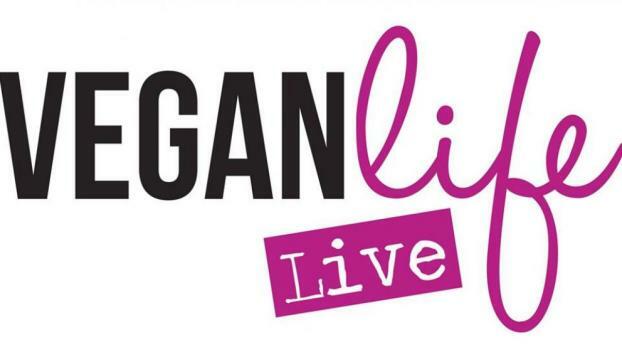 I have five pairs of weekends to give away for Vegan Life Live, click below to enter! I would love to win these tickets and go to the show.